MatterControl is an original short I made for the company MatterHackers. 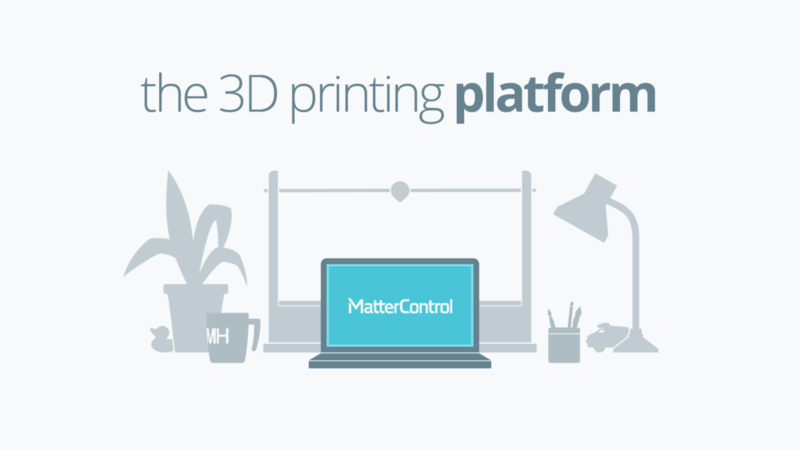 The first video was about the vision of 3D printing, but the second video focused on their 3D printing product, MatterControl. As always, the fine people at MatterHackers were a pleasure to work with. Check them out!